Would you mind to cover it9 Freight collect is also for us operating if you have any carrier account. Do you provide rush service9 Several of bags are available for rush orders. Production times vary based on the bag you choose, availability of inventory, the printing process you choose. if it is not clear enough, it will take more times for us to process the production. Please send your logo to us, we will recommand the best way for you. Please feel free to tell us your desired fabric and we will try to achieve for your further satisfactory. If you need custom samples,you need to pay some sample charge. The samples will be sent to you via express and arrive in 3-5 days. You can use your own express account or prepay us if you do not have an account. Since establishment, we won large trust and support from a great deal of clients both domestically and abroad. ) We adhere that Honesty Got Clients Approval, offering clients with the highest quality products and services. We adhere that Honesty Got Clients Approval, offering clients with the highest quality products and services. OEM and ODM are You can tell us your idea or provide us the drawing. 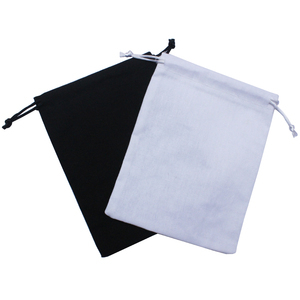 The fabric shoe bag ample fee is charged according to the material and size of the product. 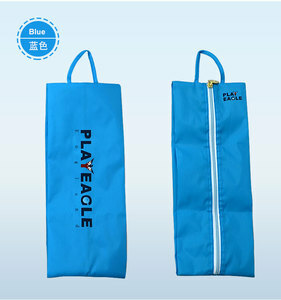 If you are interested in our fabric shoe bag , pls feel free to contact us. We can provide you not only the best products,but also the best after-sales service. We love to listen to our clients' voices and communicate with our clients, we devote ourself to offer good product and service to our clients. We have our own factory specialized in Bags, and we also have strong business relations with many partner factories in China. 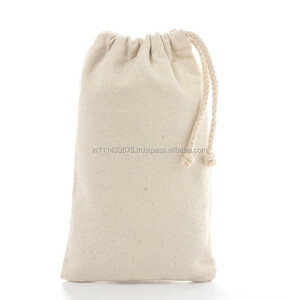 Alibaba.com offers 24,811 drawstring shoe bag products. About 25% of these are promotional bags, 21% are shopping bags, and 13% are packaging bags. 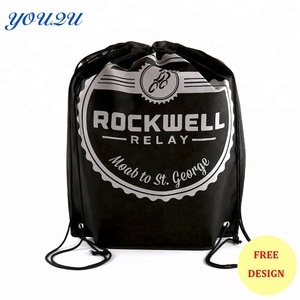 A wide variety of drawstring shoe bag options are available to you, such as cotton fabric, non-woven, and polyester. You can also choose from shoe bag, gift bag, and beach bag. As well as from free samples, paid samples. 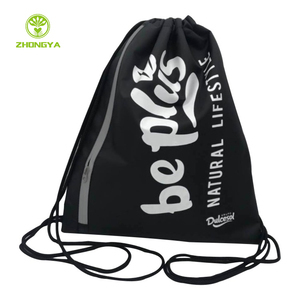 There are 24,721 drawstring shoe bag suppliers, mainly located in Asia. The top supplying countries are China (Mainland), India, and Pakistan, which supply 98%, 1%, and 1% of drawstring shoe bag respectively. 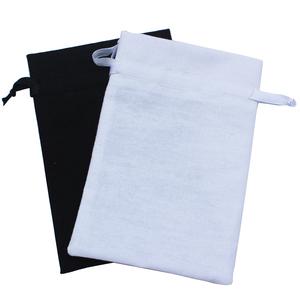 Drawstring shoe bag products are most popular in North America, Western Europe, and Domestic Market. You can ensure product safety by selecting from certified suppliers, including 3,943 with ISO9001, 3,341 with Other, and 1,351 with ISO14001 certification.